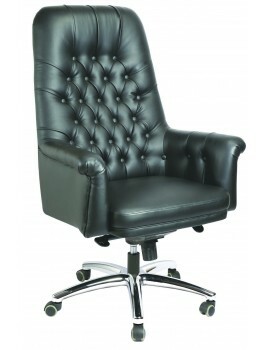 High Back Luxury Revolving Chair in Leatherite Upholstry This is Luxury High Back Chair in Uphols..
High Back Luxury Revolving Chair in Leatherite Upholstry This is a beautifully crafted High Back ..
High Back Luxury Revolving Chair in Leatherite Upholstry This is a very nicely made Senior Manage.. 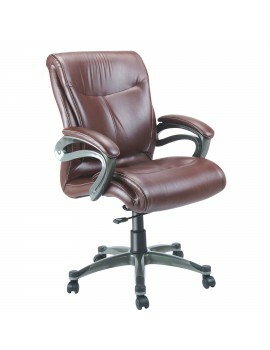 This Chair has a fusion of olden days design and comfort of the modern day chair. 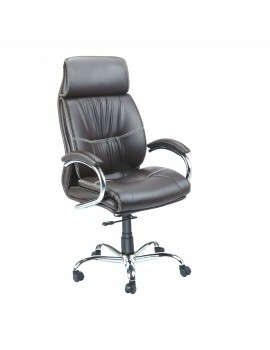 A Premium Lu..
High Back Luxury Revolving Chair in Leatherite Upholstry - New Button This is the Olden Days desi.. 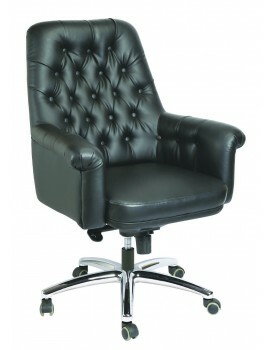 This is a beautifully crafted chair in a slim back look with luxury and elegance of leatherite uphol..
High Back Luxury Revolving Chair in Leatherite Upholstry - New Jumbo The Chair is made in double .. 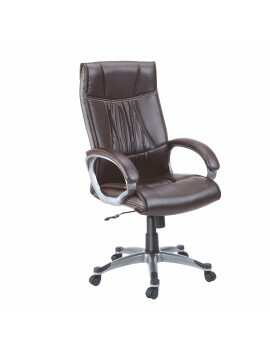 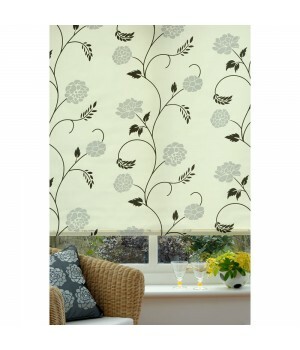 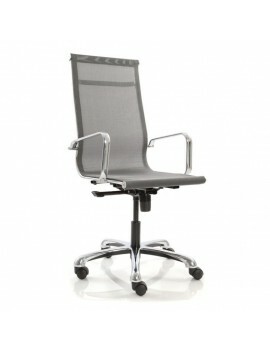 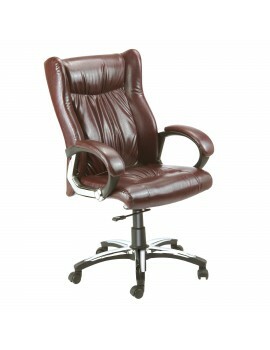 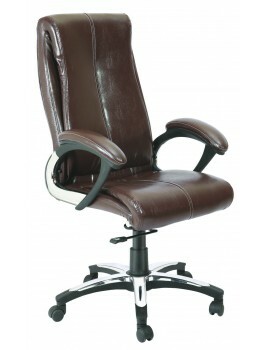 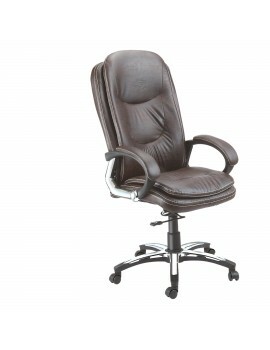 The chair is in the modern design with wonderful comfort in net back and Leatherite Finish Head rest.. 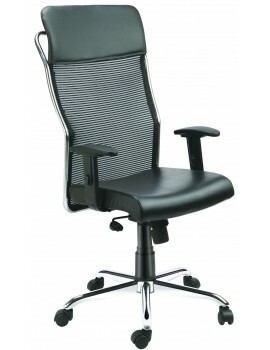 The chair is very good for people who have tendancy of leaning on the arm rest. 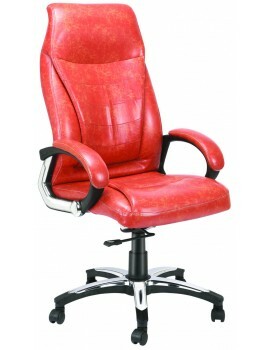 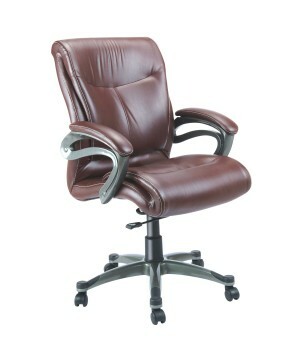 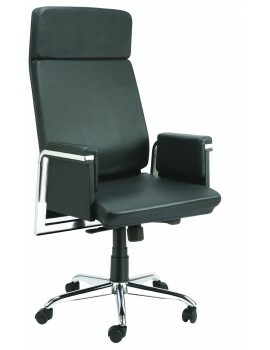 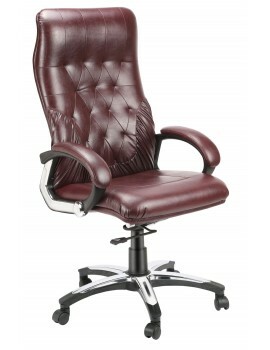 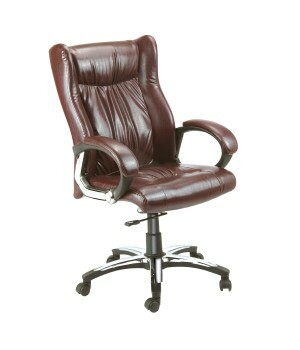 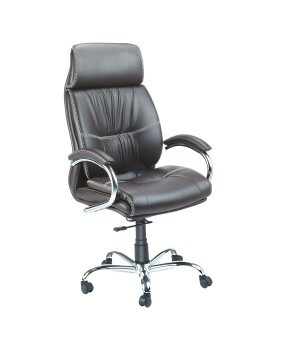 The arm rest o..
High Back Revolving Office Chair with Slim look Double Upholstry: The chair is in High Back ..
High Back Revolving Office Chair with Net/Mesh Upholstry: The chair is in High Back with Full Ste..
High Back Revolving Office Chair with Single Thin Look Cushion: The chair is in High Back with Fu..
High Back Revolving Chair - Wing This Office Senior Management - Director Chair has been made wit..
High Back Super Luxury Chair with Crome Bar in arms. 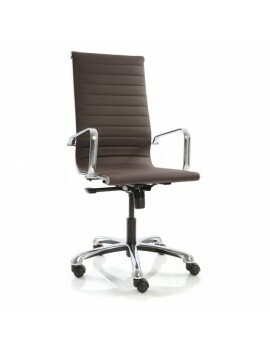 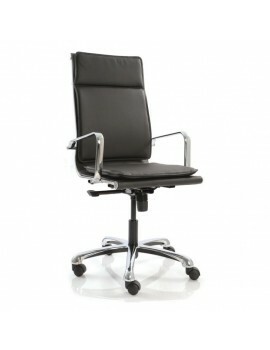 This is the Premium High Back Chair in Moder..